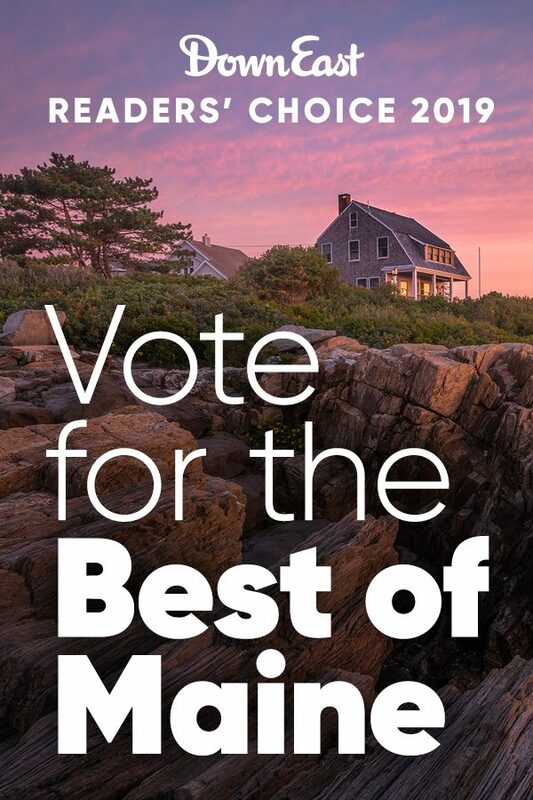 It’s time to vote for your favorite Maine art gallery, book store, gym, coffee, radio station, restaurant, ski mountain, library, and more. Cast your votes by May 3! Thousands of readers took our poll to tell us what they love most in Maine — from landmarks to lobster shacks. So how’d your favorites do? Tiny houses. Tiny trees. Homegrown seedlings. Fancy concrete. Here are our 2015 editors’ choices for the Best of Maine Home and Garden.